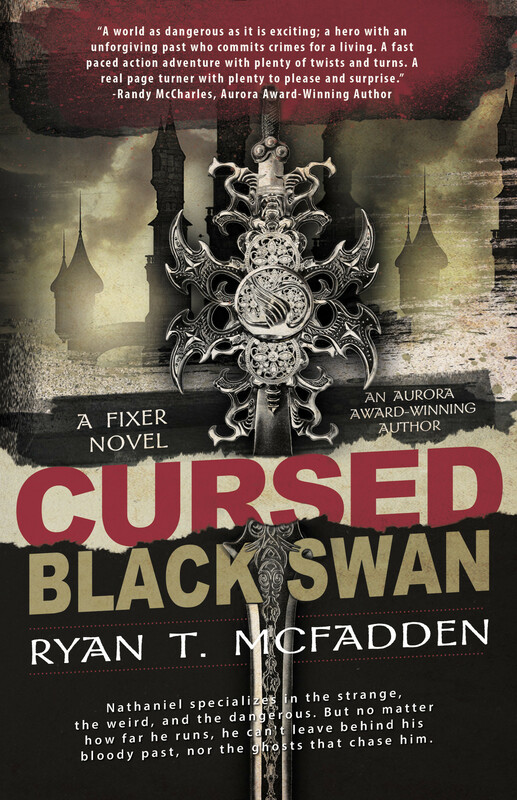 His latest job was supposed to be simple—recover the sword Black Swan. Except there’s no such thing as a simple job. When the operation goes bad, the Crucifiers, the Crooked Hand, assassins, and Crusaders are all hot on Nathaniel’s trail...for a sword he doesn’t even have. All he has to do to get it back and set his world right is to find the woman of his dreams... and kill her.